countries have no access to the care they need. For those who never receive heart surgery in childhood, a lifetime of a weak heart and poor health takes a toll: as adults, they are often confined to physical labor roles which are extremely taxing on their health. Some are not able to work at all, and fear for how to provide for their families. 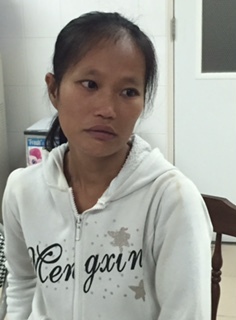 These were the experiences for two moms living in rural Quang Ngai Provinice in Central Vietnam: recently MEDRIX sponsored life-changing heart surgeries for Ms. Huong and Mrs. Mac. We’d like to share their stories with our donors to illustrate the true long-term impact that heart surgery sponsorship can have. Healthy lives open the door to education and hope not just for the people who receive surgery, but for their entire families. 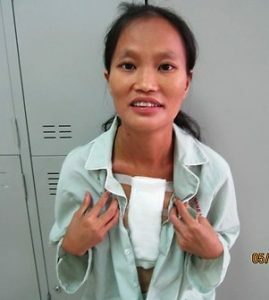 We truly could not do this work withour your support, and we thank you for helping Ms. Huong, Mrs. Mac, and countless others suffering from heart defects in Vietnam. family. 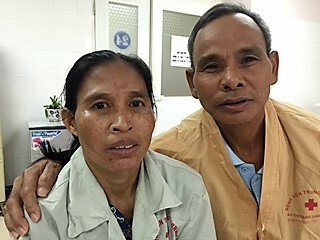 Despite living in an extremely mountainous and rural area of Central Vietnam, Mrs. Mac and her husband traveled to Hue to get treatment at our partner hospital. They had to take a bus, a train and a taxi to reach the “Big City” of Hue from their small village in Quang Ngai Province. They were both afraid of her health prospects from major heart surgery, especially for their younger children who would need a caring mother in their life. Fortunately, Mrs. Mac’s surgery was very successful, and she was discharged just in time for the (Western) New Year on December 30th! As you can tell from her picture, Mrs. Mac is very happy to start her new life in new year of 2017. 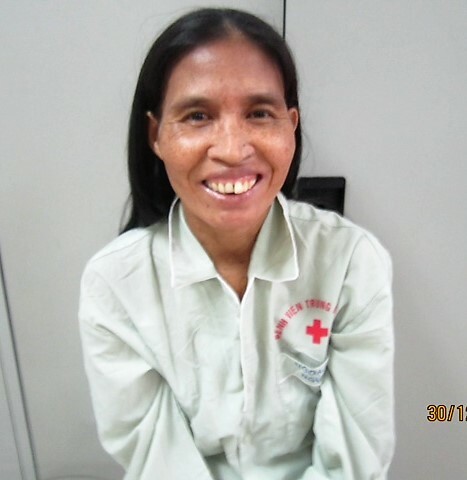 She and her family send their most sincere thanks to the donors and wishes them all the best in the new year. Mrs. Mac, post-surgery looking very happy and healthy! Because of the generosity of donors like you, these moms are able to return home with a new lease on life, and plenty of hope and opportunity to care for their children. Their families will stay intact and their children will have a much better chance of finishing their education, instead of being forced into working to support themselves while they’re still children. Moms are often the glue that hold families together, and thanks to our supporters, these two moms have a lifetime of health ahead of them for their most important work: caring for their families and sharing love with their children.